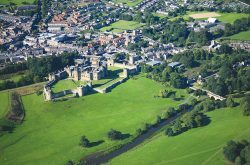 Alnwick Tourism Association is a Private Association of Members and is a voluntary organisation who’s purpose is to promote tourism to the Alnwick District for the benefit of the local businesses and wider community. 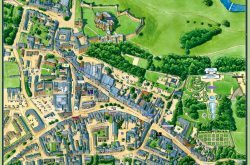 We also endeavour to provide for the visitor as much information as we can on this beautiful area including information on accommodation, places to eat, tourist attractions, walking, and other information of interest. The accommodation on this website is some of the best of Northumberland. We are committed to the promotion of sustainable tourism and the maintenance of a beautiful environment for all to enjoy. We have a democratically elected Committee and over 125 member businesses. The Committee of 8 voluntarily look after the day to day running of the Association. Comments about any matter – the website, the Association, or tourism etc. are welcome and can be forwarded by email to info@visitalnwick.org.uk. If you would like a copy of the Constitution of the Alnwick Tourism Association please click here. If you work in the tourism Industry or retail business in Alnwick District and are interested in promoting tourism to the Alnwick District please feel free to get in touch. The membership fee entitles you to advertise your business on the A.T.A’s web site – www.visitalnwick.org.uk. All fees payable to the A.T.A. 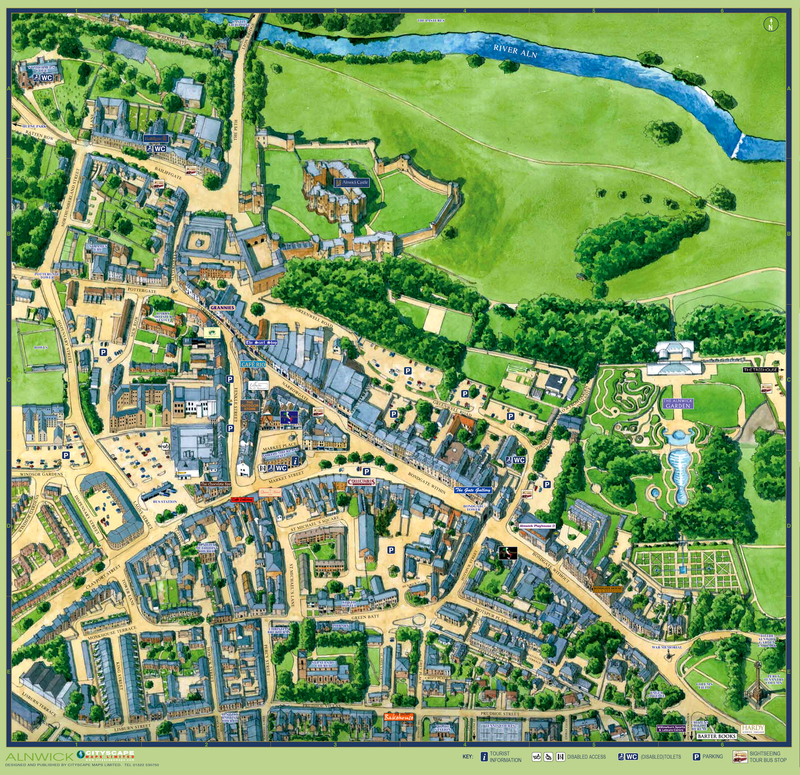 are used by the Association in the promotion of Tourism to Alnwick area. Membership fees for 2019 are a flat rate of £50 per business. For new members. There is also a one-off fee of £60 to set up your website page on Visit-Alnwick. In subsequent years you pay only your annual subscription set by the membership. If you have an eating place or retail business relating to tourism we are offering full membership for £25 p.a. + one-off £15 to set up a small ad. A large ad – separate page can also be arranged for a one-off set up fee of £60. Membership Fees for 2019 going forward will be £50 per business per year if you have a full webpage + small ad, or £25 per year if you have a small ad on the local business page only. Set up fees would be + £15 to set up the small ad or + £60 to set up you full webpage + small ad. The ongoing annual fee would be £50 if you have a full webpage or £25 if you have a small ad. Membership is open to all tourism faced businesses and subject to scrutiny by the committee. For further information please email info@visitalnwick.org.uk. 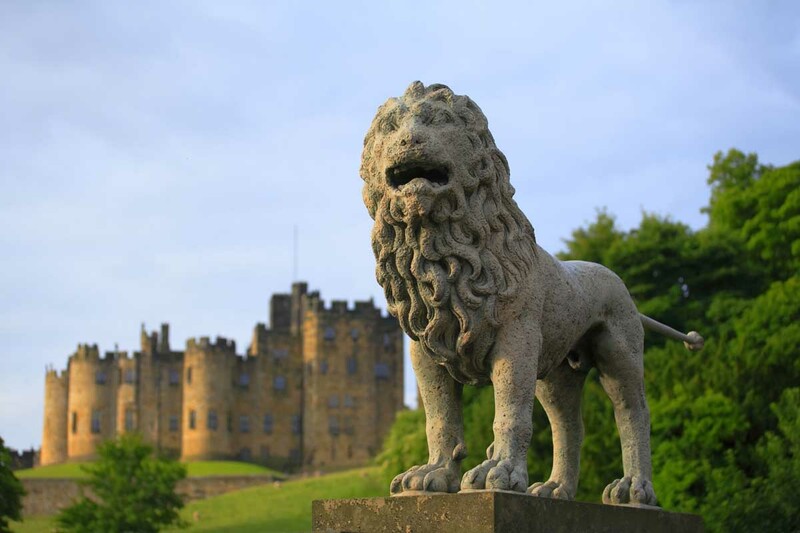 Visit Alnwick for the Best of Northumberland!